Rotorua Thermal Mud Mask, rich in minerals, is a great natural cleanser as it draws impurities and excess oils from your skin. 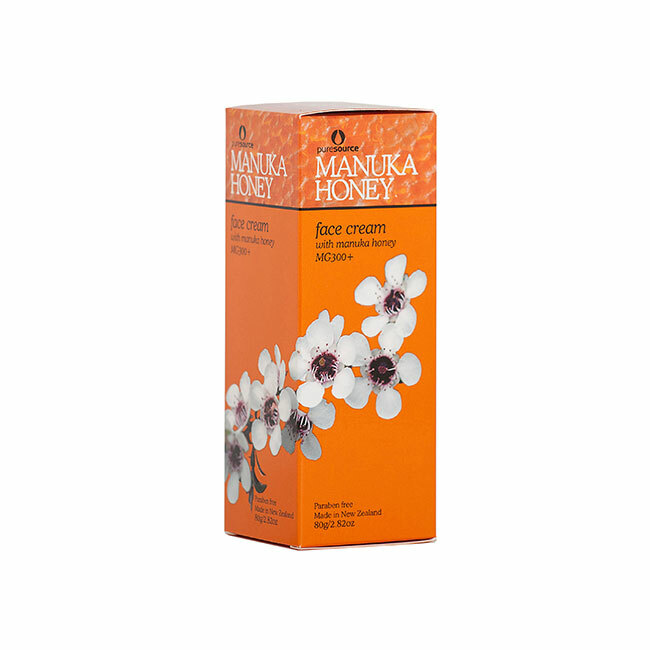 We have added Manuka Honey, Aloe Vera and Sweet Almond Oil to soften and moisturise, giving your skin a wonderfully soft and luxurious feel. 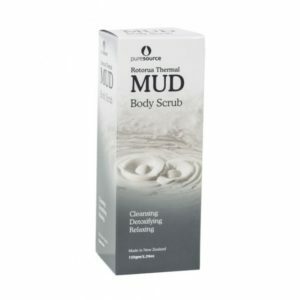 Cleansing, relaxing and reinvigorating at the same time! 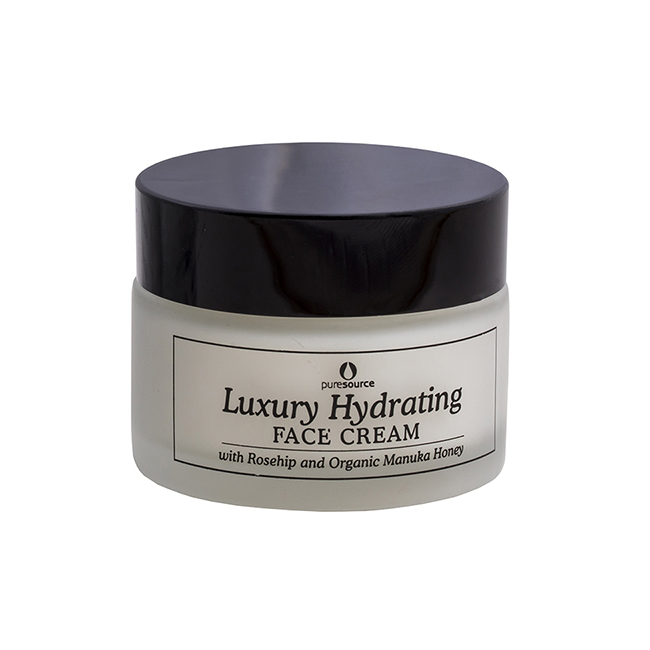 Suitable for the face & body. 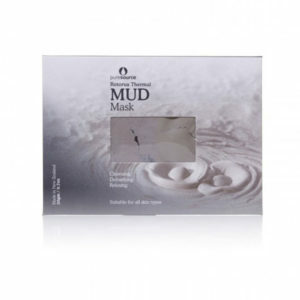 How to use: Smooth a light even layer of the mud mask on damp skin avoiding the eye area. Leave to dry. Remove with warm water and apply a good moisturiser. 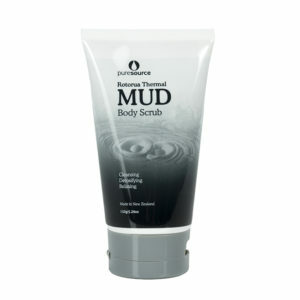 With: Rotorua Thermal Mud, Aloe Vera, Manuka Honey, Rosemary Leaf Extract (full ingredients below). Skin type(s): Suitable for all skin types (in particular oily skin). 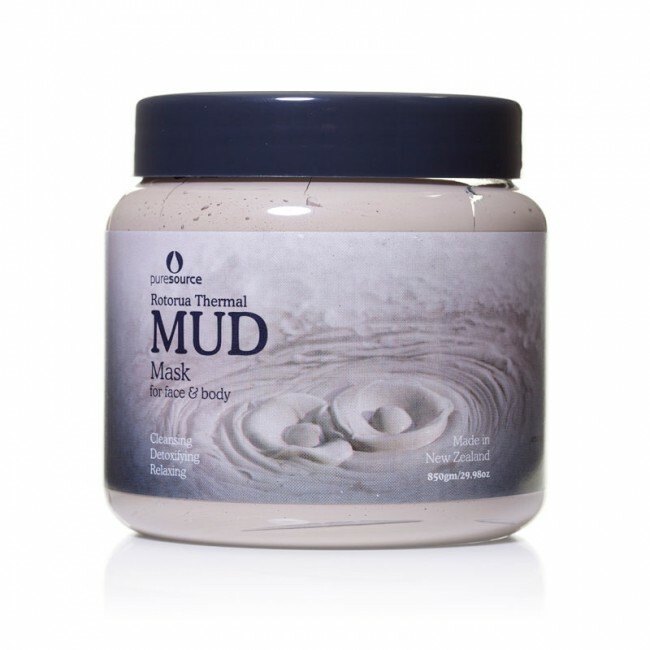 More about Rotorua Thermal Mud. Prices shown exclude GST (added at checkout for NZ customers). 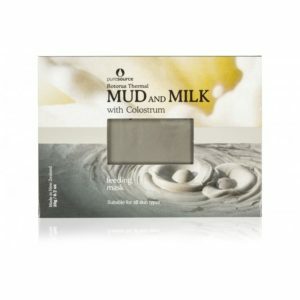 Purified New Zealand Spring Water, Rotorua Thermal Mud, Kaolin, Propylene Glycol, Dehydroacetic Acid, Benzyl Alcohol, Coco-Glucoside, Magnesium Aluminium Silicate, Aloe Barbadensis – Aloe Vera, Polysorbate 20, Prunus Armeniaca; Apricot Kernel Oil, Titanium Dioxide, Xanthan Gum, Phenoxyethanol, Helianthus Annuus (Sunflower) Seed Oil, Rosmarinus Officinalis (Rosemary) Leaf Extract, Iron Oxide Red, Ascophyllum Nodosum – Seaweed Extract, Iron Oxide Black, Simmondsia Chinensis Oil; Jojoba Oil, Citric Acid, DL Alpha Tocopheryl Acetate; Vitamin E, Fragrance. We offer flat rate shipping rates for our domestic customers regardless of order size. $5.00 throughout the North Island and $10.00 in the South Island. All of our products are also available for purchase by International Customers outside New Zealand (via NZ Post International Services). Just use our shipping calculator in the cart to get a real time estimate. 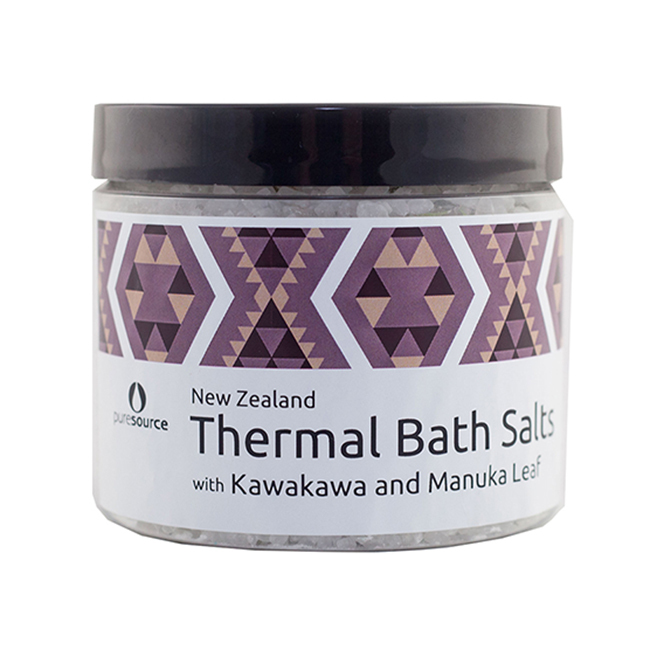 PURE SOURCE – we’re based in the beautiful thermal wonderland of Rotorua, New Zealand.